Dhaka, 11 Jan, Abnews: The Bangladeshi man accused of attempting a suicide bombing in a busy New York City commuter hub in the name of Islamic State in December was indicted on US terrorism charges by a grand jury on Wednesday. Akayed Ullah, 27, faces charges that include supporting a foreign terrorist organization, using a weapon of mass destruction and carrying out a terrorist attack against a mass transit system, according to an indictment filed in federal court in Manhattan. He faces life in prison if convicted. Ullah was previously charged in a criminal complaint filed by prosecutors shortly after his arrest last month. His court-appointed lawyer, Amy Gallicchio, could not immediately be reached for comment on Wednesday. 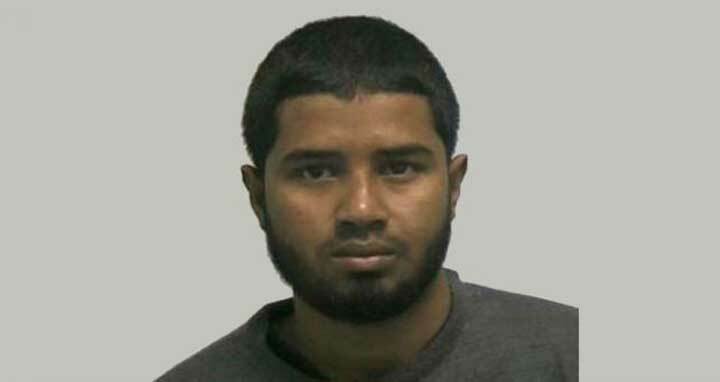 According to prosecutors, Ullah attempted to detonate a pipe bomb secured to his body in a pedestrian tunnel in the subway station in Manhattan's Times Square that is connected to the sprawling Port Authority Bus Terminal on the morning of 11 December. Ullah was hospitalized for injuries suffered after the bomb ignited but failed to detonate as intended, while three other people suffered minor injuries, according to prosecutors. Ullah told police officers after the blast that he "did it for the Islamic State," according to the criminal complaint. Prosecutors said that Ullah, who has lived in the United States since 2011, began his self-radicalization in 2014 when he started viewing pro-Islamic State materials online. Inside Ullah's passport, which was recovered from his home, was a handwritten note that read, “O AMERICA, DIE IN YOUR RAGE,” according to the complaint.